Michael S. Collins is Assistant Professor of English at Texas A&M University in College Station. He has published poetry and prose in The Best American Poetry 2003, Callaloo, Rattapallax, The Michigan Quarterly Review, Parnassus: Poetry in Review, 32 Poems and elsewhere. 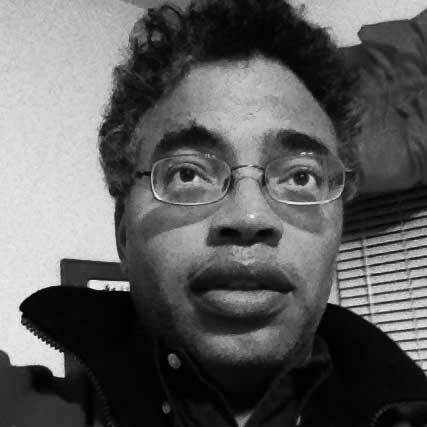 Collins is an Associate Editor of Callaloo, a journal of African Diaspora arts and letters.